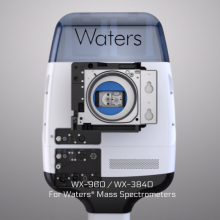 The Luxon Ion Source® is the second generation sample introduction and ionization source based on the LDTD® technology for mass spectrometry. 1. 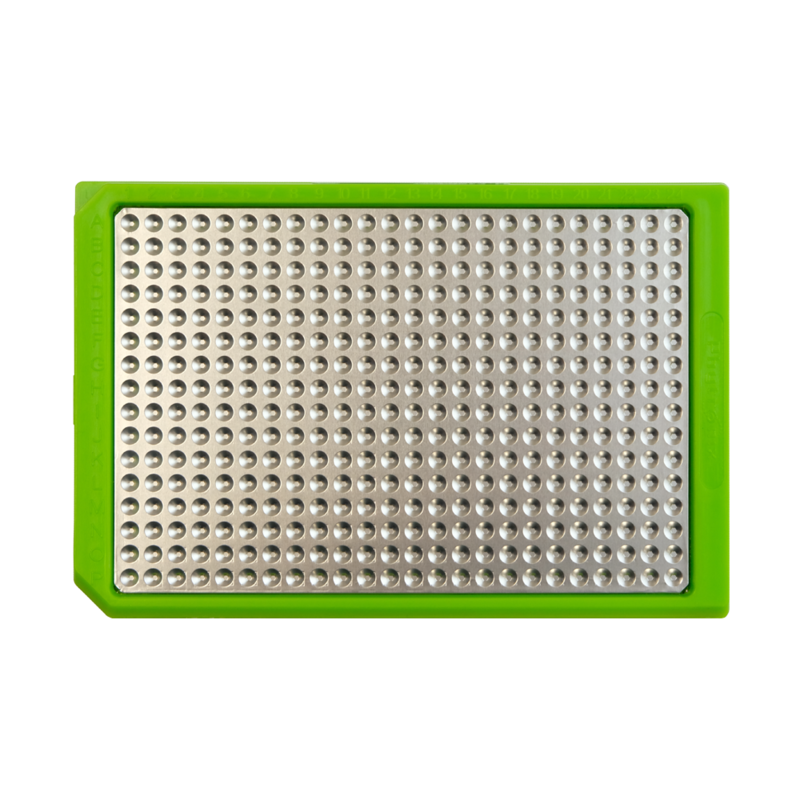 Low volume (up to 10µl) of extracted liquid sample deposited onto LazWell™ surface. 2. Sample is quickly dried. 3. Indirect thermal desorption of sample using precisely controlled Fiber-Coupled Laser Diode. 4. The desorbed neutrals are transported using compressed Air. 5. Ionization occurs using Atmospheric Pressure Chemical Reaction (APCI) without solvent. 6. 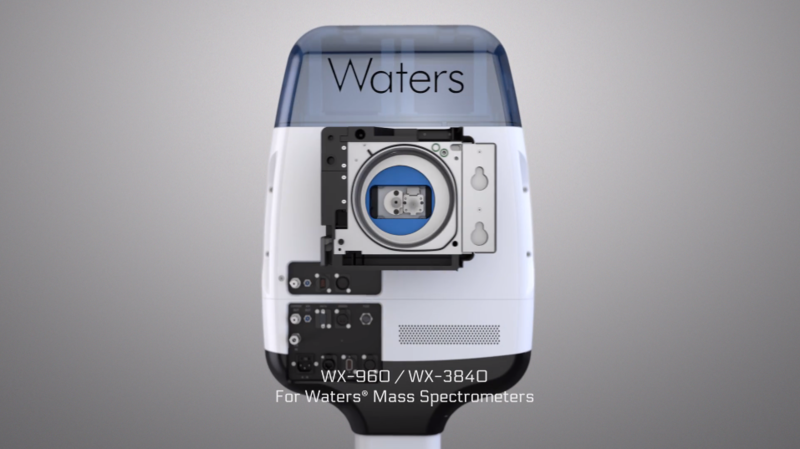 Ions are formed and introduced into MS for detection. Pharmaceutical and Contract Research Organizations (CRO) are subjected to strict analysis regulations by their local overseeing entities (i.e. the FDA in the US). For instance, in early drug discovery, a new chemical entity (NCE) must undergo rigorous evaluations based on the Absorption-Distribution-Metabolism-Excretion-Toxicology (ADMET) system. It is critical to determine if a NCE is a go or a no-go for further clinical trials. Discover how our LDTD® technology dramatically increases the analytical throughput and the turnaround time for multiple applications, while attaining unequaled precision. Let us help you make important decisions faster. In Toxicology and in Forensic testing, time is the biggest enemy. It is therefore crucial that the sample analysis time be the shortest possible without compromising on accuracy. 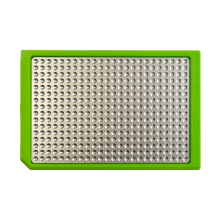 Whether it is for Substance-Abuse or Prescription Drug Monitoring (PDM) testing, the LDTD® technology allows to analyze samples in less than 4 seconds per sample. 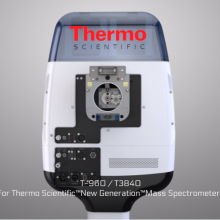 Since its first introduction in the field in 2008, millions of samples have been analyzed on a daily basis thanks to our technology. 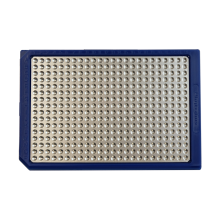 Typically, drug testing is performed in urine and oral fluids, but other matrices such as hair or blood can also be quickly analyzed using the LDTD® ionization source. Find out how ultra-fast screening combined with accurate results quantification will necessarily increase your laboratory’s productivity. Clinical research is a fundamental step in the development and commercialization of drugs. Toxicology and therapeutic drug monitoring (TDM) rely upon rapid and accurate measurement of drugs and their metabolites in biological fluids. With the LDTD® technology, the identification and quantification of immunosuppressants, cholesterol, vitamin D and testosterone, to name a few, become rapid and precise every single time. 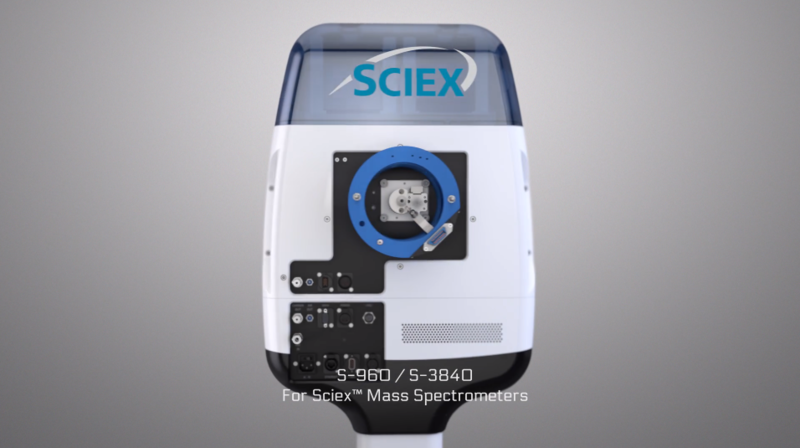 Discover how this innovative ionization source will make your clinical research testing easy, fast and precise. 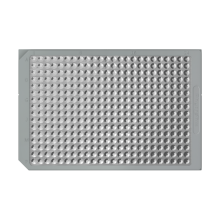 Our patented LazWell™ plates work exclusively with the LDTD Technology to provide accurate and reproducible results at incredible speed. All LazWell models are bar coded for sample traceability, manufactured in a controlled environment and fit most conventional liquid handling system. All models are available in 96, 384 and 1536 format. 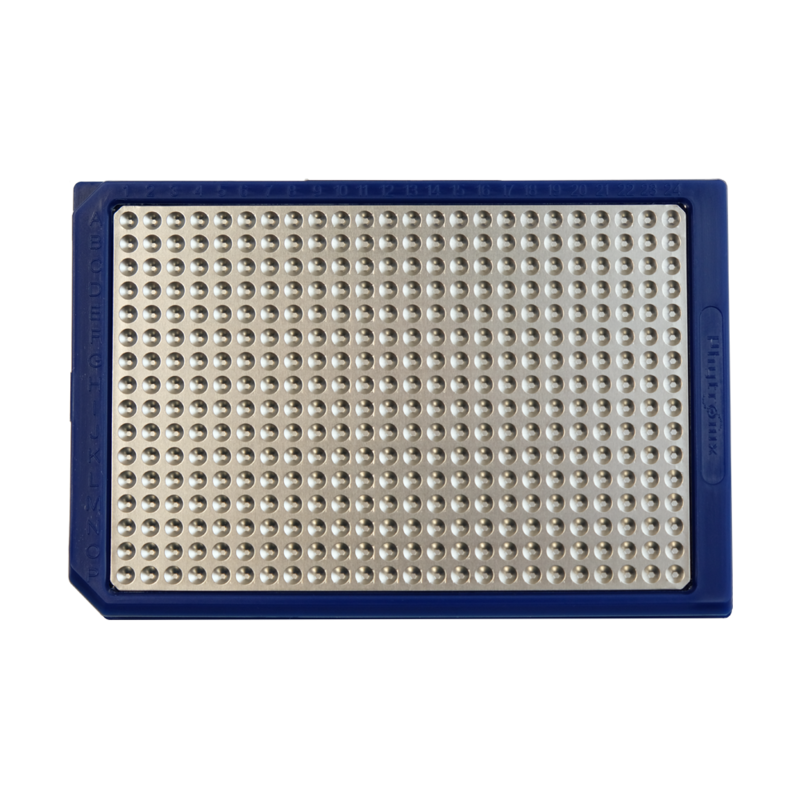 The LazWell™ plate is the standard model used in most analysis. 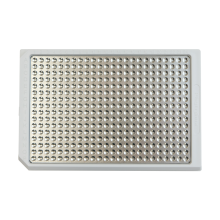 The LazWellHDE (High Desorption Efficiency) plate is used to analyze molecules in organic matrices. 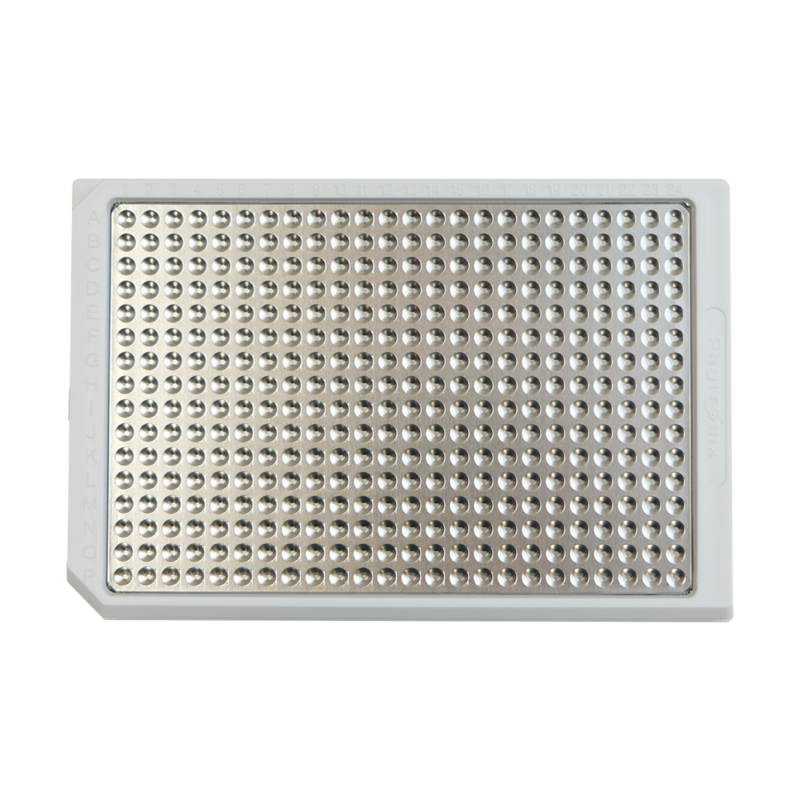 The LazWellDEC (Desorption Enhancing Coating) plate is designed to enhance analysis of carboxylic acids, lipids and pesticides. The LazWellAD (Acid Desorption) plate is used to desorb both acidic and basic molecules found in loaded matrices. It is very efficient for drug tests.